Nick Heidfeld has defended the new Formula E series following criticism from within the F1 paddock. 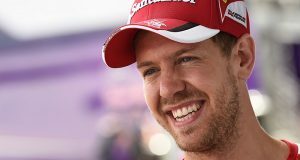 F1’s reigning world champion Sebastian Vettel recently slammed the fully electric powered series – which kicked off on the streets of Beijing last weekend with an all-star grid and global interest – as “cheese”. Ultimately, German Heidfeld – a veteran of no less than 185 grands prix and 13 podiums – was arguably the star of the show, spectacularly crashing in a last-lap lunge to take victory from Nicolas Prost, the son of the F1 legend. Heidfeld, who drives for the team co-founded by Hollywood actor Leonardo Dicaprio, was asked by the German-language Spox to react to Vettel’s attitude. “I like Sebastian and I don’t know in what context he said that,” the 37-year-old answered. “But I think that Formula E cannot currently compete against formula one and actually it does not want to. The concept is quite different. “But the series is justified when you consider the development of electric mobility and the interest the manufacturers have in it. How successful it is, we will have to see. 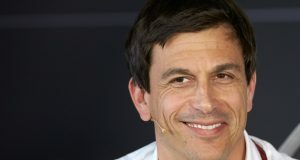 “I think even formula one is currently struggling with some negative headlines, but it is the peak of motor sport and that will long remain the case. “But that doesn’t mean that there can’t be something else as well,” Heidfeld added. It has been said that, at least for now, Formula E will never pose a danger to the success of F1 because of the speed of the cars. In its report, Spox said the laptimes show that Formula E is “more formula 3” than F1. “Compared with formula one, the performance is modest,” Heidfeld agreed. “We have almost 300 horse power in qualifying and the cars are 900 kilos. And the Michelin tyres we are using are not slicks, which is slower but we can use them in the wet and the dry. “Ultimately they are normal single seater cars, which are always difficult to drive on the limit. “But another reason I chose to race is because of the opponents — in terms of the quality of the drivers, we don’t need to hide from formula one,” he said. Heidfeld explained that the trend is therefore different to F1, where so-called ‘pay drivers’ are wielding unprecedented levels of power in the increasingly expensive sport. “Compared to some years ago, the difference is obvious,” he said. “It is difficult to get into formula one now only with talent. “I don’t want to criticise the teams,” Heidfeld added. “Clearly they would prefer to sign drivers based only on what they can do on the track. But they also have to pay them. Finally, Heidfeld commented on the declining age of rookies in F1, with Daniil Kvyat, Max Verstappen and now Mercedes reserve Pascal Wehrlein all signed up as teenagers. 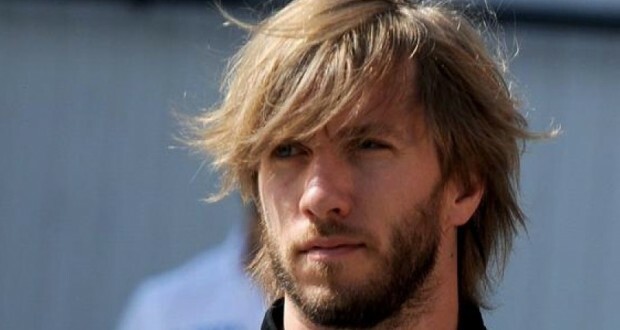 “Basically,” Heidfeld explained, “maturity and experience goes up the older you are. “We saw that it worked out with Kimi (Raikkonen in 2001), but even he was older than Max,” said the German, who was Raikkonen’s first teammate in 2001. 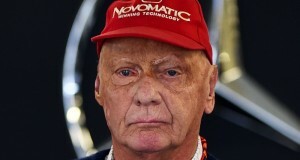 “On the whole it would be better and safer if there is a minimum age in formula one. Clearly it’s possible that there are exceptional drivers like Kimi and maybe Max who can do it. “But it is very difficult to predict beforehand,” Heidfeld added.